We like our clients to sleep soundly at night, so we take care of the mortgage process and represent you wholeheartedly. We are here to take care of you and to be the professionals that you would like to have on your side. Setting the pace. 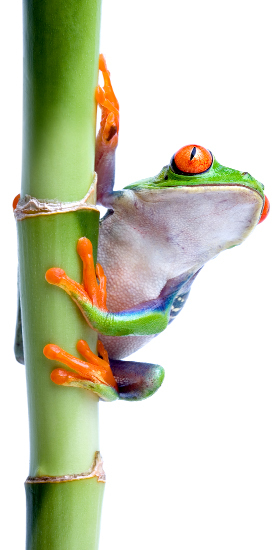 At Frog Financial Management we are committed to researching, through a range of mortgage and insurance products, to find those choices that best suit your needs. 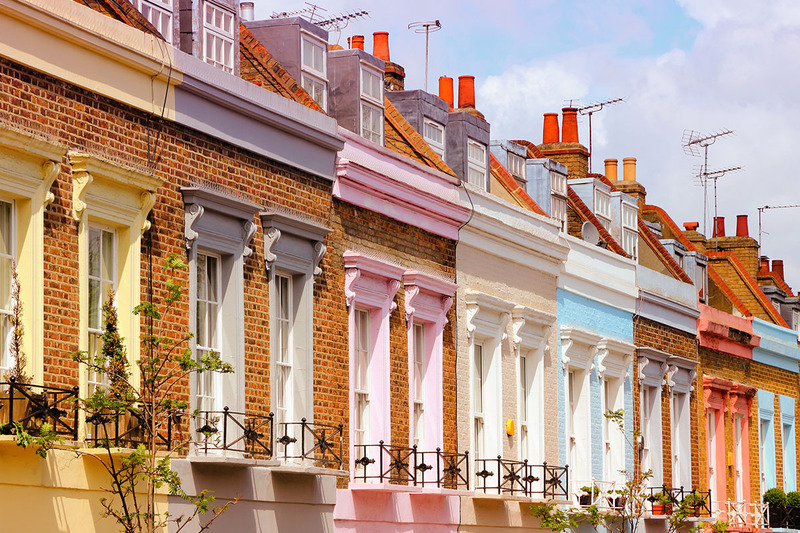 Our many years’ experience of the ever-changing mortgage and protection markets, lets us focus on providing you with a smooth, seamless experience, whether you’re buying a new home, refinancing an existing one or maintaining a portfolio of buy-to-let properties. We run the whole process for you; our team manage the full end-to-end process, co-ordinating requirements between Estate Agent, Lender, Surveyor, Solicitor and yourself. We update you at every stage and as a consequence, you are able to get on with your day-to-day routine, assured in the knowledge your mortgage is progressing as it should. 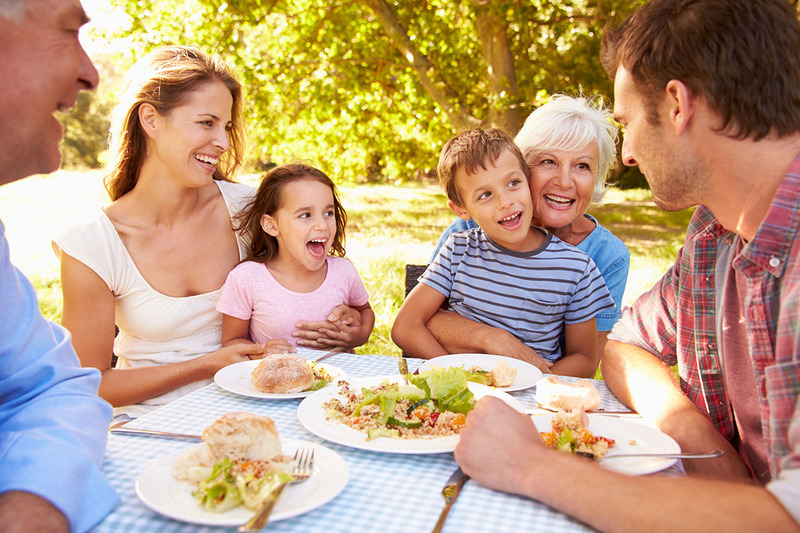 Think of us as financial painkillers – saving you headaches by providing holistic solutions. As part of the meeting process we get to know your circumstances and requirements, so that we can advise you on the right choices in the form of a comprehensive range of quality, options and inter-related services. 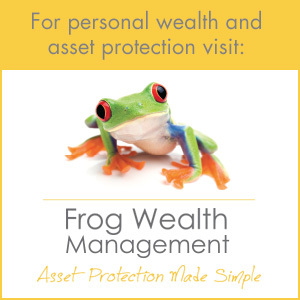 Why choose Frog Financial Management? If you’re looking for support to identify financial goals and solutions to help you reach them, then you’ve come to the right place! The whole experience with Frog Financial Management is one of excellence. From the first time we met Craig six years ago, he explained everything very clearly, in terms that we understood. He is great at taking the time to talk through things with you and explain until it makes sense. We were first time buyers when we met Craig so the whole process seemed daunting, but with Frog at the lead, we were in safe hands. Every time we have met with Craig, he has been incredibly organised and knowledgeable, and able to present a number of exceptional options, always explaining and allowing us to work out the best option for us. His inside knowledge on the financial world is inspiring. Frog as a whole team is a well-oiled machine and with them we are confident in their financial advice. I see us using them long into the future, and will continue to recommend their services to friends and family as we go along. By the way, I absolutely need and must say a HUGE thank you to Craig, Ruth, Danni and Louise for the highly professional, but exceptionally friendly advice you have and continue to give me. I am going through a massive life change and the future is unknown (and scary), it is extremely comforting to have you all by my side supporting, guiding and helping me achieve the very best, not only for me, but for my children and for that I cannot thank you enough. I absolutely won’t hesitate to recommend you to anybody who needs advice or guidance in relation to their financial affairs. Dear Craig, Ruth, Val and Louise. You got us here, and we will never forget that. We have moved to one of the most beautiful places in the world and this is down to your heard work and perseverance. I found the whole experience thoroughly hands on, exceptional service, where all member’s of Frog knew exactly where we were in the various stages of agreeing offers to completion, etc. The rates were the best available in the market. To all at Frog Financial Management. Myself and Rakim would like to thank you and all your team for helping us with our mortgage. We are very grateful for all the support we have received, we never thought it would all got through so quickly, so thanks again for all your hard work. We will definitely recommend you gong forward. Thanks again for your work on this, it has been a pleasure, unlike our previous mortgage drama!! The advice I received from Craig and the team was excellent. I now use Frog for all of my financial related matters and highly recommend them. Craig and Ruth offer a personal dedicated service always being on hand to address any queries/questions throughout the mortgage application process. I would without any hesitation recommend their services both in respect of their knowledge, understanding and drive to achieve the best possible outcome for the client. I felt the service I received from Frog Financial Management was excellent and incredibly responsive to my needs. I was very happy with the service I received from all the staff at Frog, especially your patience. You guys are stars!!! Thank you soooo much!! I’m so proud that you and Craig managed to turn things around, what a relief indeed! (if anyone saw me telling my Mum and Dad, they would have thought I had just won the lottery!!). Thank you for everything, can’t wait to be asked for the rest of the deposit now, so I can get the contract signed. Have a wonderful evening, you all deserve it! Thank you again Ruth for everything, you’ve been wonderful! I just wanted to say I can’t thank you enough for all your help. I have never had such a stress-free remortgage!! It all happened so smoothly and on time. Brilliant service. Thank you again for all your hard work and help. Craig gave me clear, honest and superb advice which saved me a lot of money – I cannot recommended Frog Financial Management highly enough.